I've never actually taken the time to write down the things that I want to do in my life, or actually make a list, but the other day I was told a great quote which got me thinking. The mum of the kids that I've been child minding for the last few weeks was telling me yesterday about a great couple that she met on holiday 9 years ago and still regularly emails. She told me of how they worked for the start of their lives, in order to get enough money to get by, and for the last 20 years have travelled. They tour countries on a motor bike, and I was told they are in their 70s at least. By the sounds of it, they have done life right. This lady wrote in one email a little comparison of life, one that I really like, and you would have possibly seen me tweet it too. "Life is like toilet paper; the less you have of it, the quicker it goes." She seems to be living life to the full- doing exactly what she wants. I thought I'd take this opportunity to write a little bucket list, it will most definitely grow as time goes on, but I'd like to think that everything is achievable. Get through University, graduating with a degree I'm proud of. Travel Turkey, Greece, Spain and anywhere that interests me. Be a part of an archaeology dig in a field that I know back to front and am really interested in. And that's what I've thought of so far! These are the things that are at the top of my mind- of course more things will come to me, and I think it'll be quite cool and interesting to see what I can achieve, or if my dreams and wishes change at all. Right now, you can probably guess that travelling and adventure are at the front of my mind, and I do plan on taking a few years out to travel a lot of places after uni. I'd be interested to hear other peoples ideas, and maybe get some inspiration, so leave links/ comments below and I'll be sure to read and reply. This is a lovely post, such a good idea! I've wanted to explore the UK for a while now, I've lived here my whole life and never left England!! Thanks! 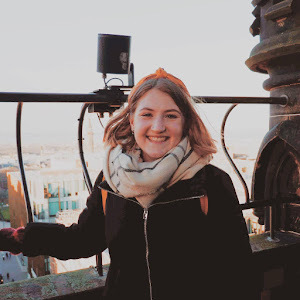 I've always lived in Scotland, and although I've travelled a lot here, I want to explore a lot more of England, so I can say I actually know the country I live in! Ooo, ooo, ok! Inspiration from this post. 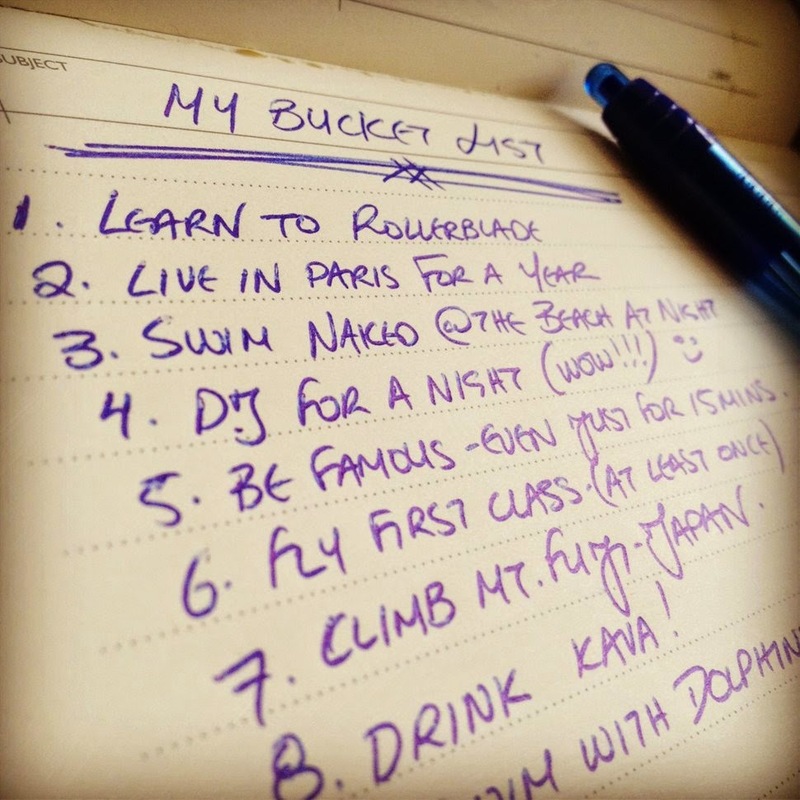 What an awesome bucket list!! What is #4 though? I'm gonna have to do a post on this I'll seen you a link when I've done some brainstorming :) thanks for the post!